The first plantings at Mudbrick were in 1992 by Nick and Robyn Jones, who still own and operate the property today. Planted area is now on two distinctively different sites: the Mudbrick Vineyard at Church Bay and Shepherds Point Vineyard at Onetangi. We also source grapes from different regions, because different regions specialise and do some varieties very well, better than they would grow on Waiheke Island. We source Sauvignon Blanc from Marlborough, and Pinot Noir from Central Otago. Handpicking, hand plunging and gentle basket pressing reflect in the character of our wines. These techniques are labour intensive but they produce a very bespoke product that the winemaker can individually craft. 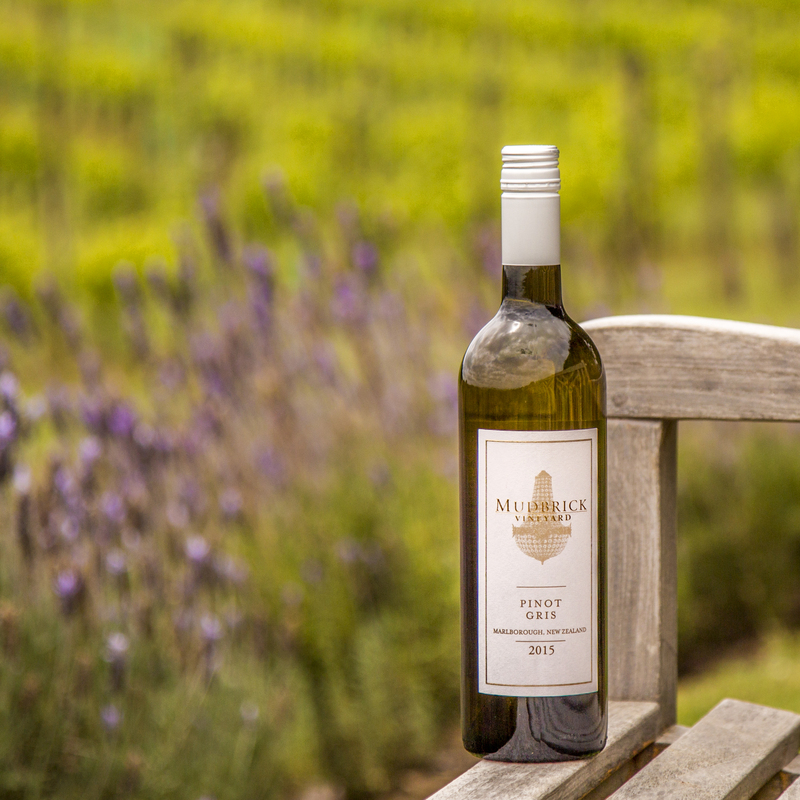 Our Chardonnay exhibits the vibrancy of dry hot Waiheke summers, and has received much critical acclaim. Similarly our Viogner is a trophy winning wine. This is a wonderful accolade to receive for such a small intimate holding. Waiheke is diverse. Although it is identified by its geographical boundaries of being an island it does have many different microclimates, different soils and characteristics. 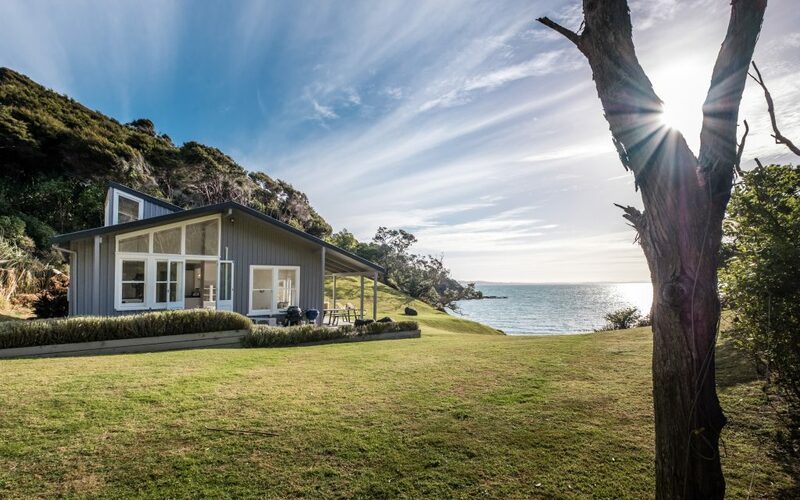 The purchase of the Shepherds Point Vineyard in 1998 allowed us to secure one of the best viticulture blocks on Waiheke Island. The two blocks have quite varied terrain, with Mudbrick being planted on mostly North facing clay slopes and a closer maritime influence, and Shepherds Point laying on gently undulating terrain, within a valley, under the protection of the long Stony Ridge. One of the advantages of having two sites is that we can blend separate wines together to produce a more complex and rewarding result. Differences can be exemplified with our Merlot batches where Shepherds Point provides a strong leather character and Mudbrick gives dense chocolate and plum characters. Selection between and within these different sites adds greater complexity and reward. In our vineyards we realise that without balance there is little harmony. Together, the land, the soil and the people create our environment. With this in mind we have undertaken a programme of sustainable winegrowing. It all starts at pruning time as the sou’wester whips the ears and smarts the cheeks! Each vine is pruned with respect to how it itself has performed the year before, more wood for the bolshy, less wood for the shy! The prunings are mulched back into the soil. From budburst onwards, as the shoots appear they are tucked into vertical hedges to prevent damage. Just towards the end of flowering a leaf pluck is done by hand to remove all the leaves from around the bunches (this allows the light to shine on, and the air to circulate around the developing fruit thus reducing fungal spoilage and increasing the development of ripe flavours and tannins). Hand harvesting is the norm for all our fruit, only the best and cleanest fruit makes it into the picking bins and on to the winery.